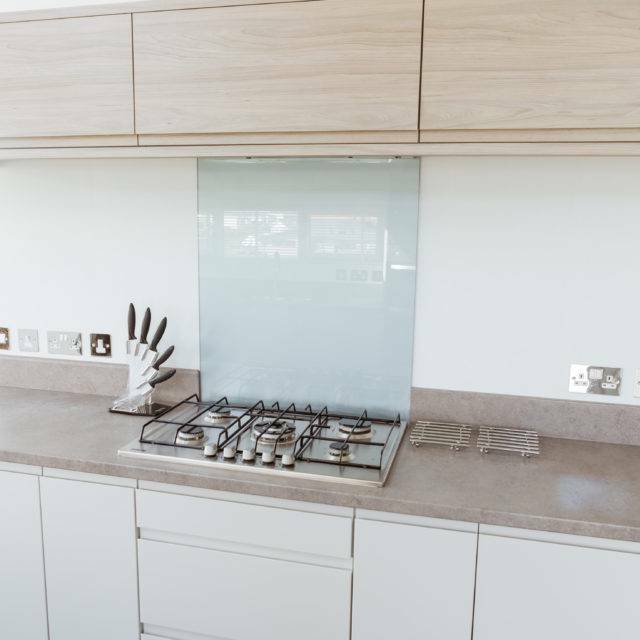 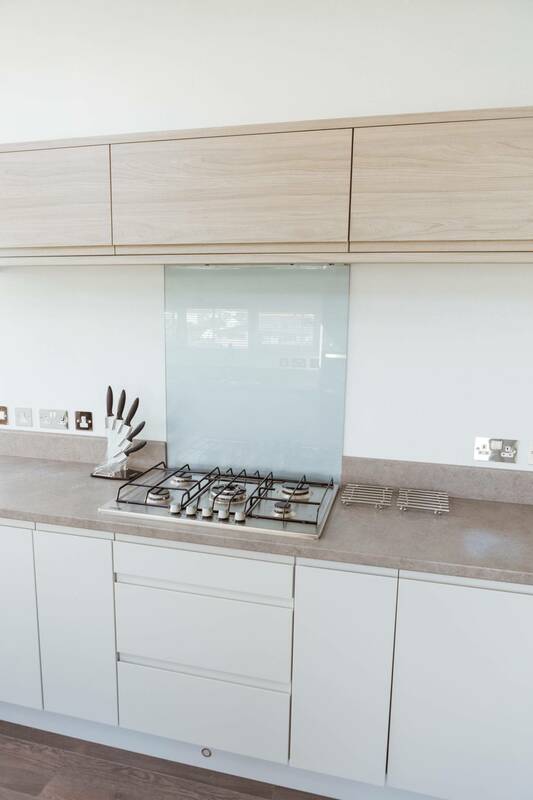 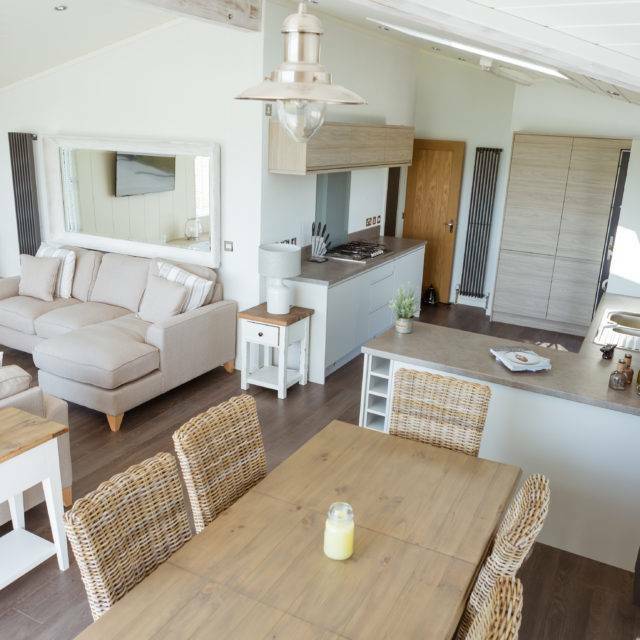 Comfort, style, and luxury are at the very heart of this luxury holiday home, making it desirable for the truly discerning holiday home seeker. 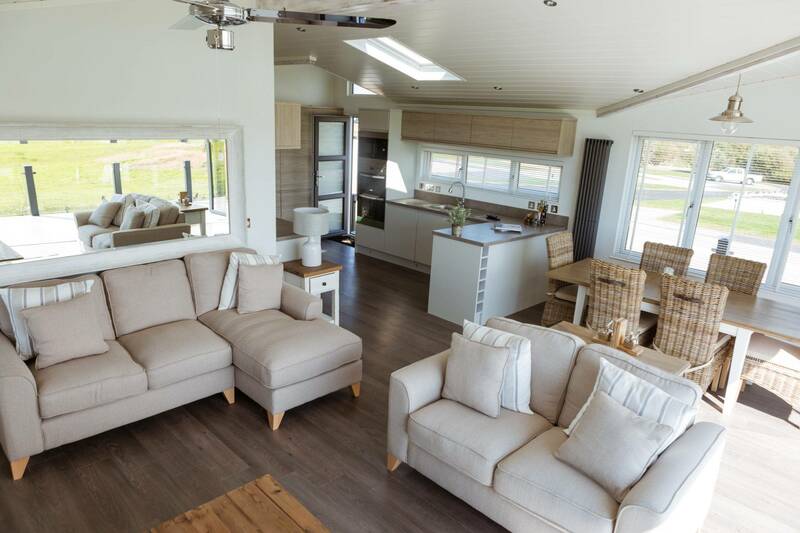 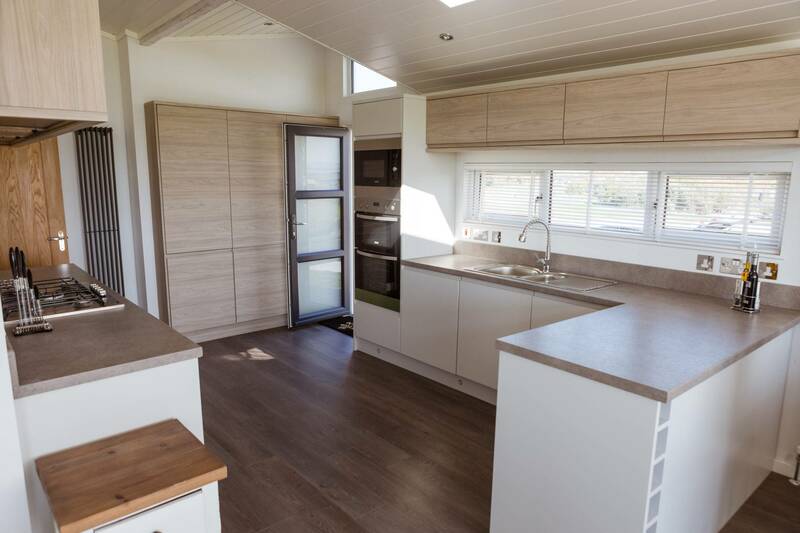 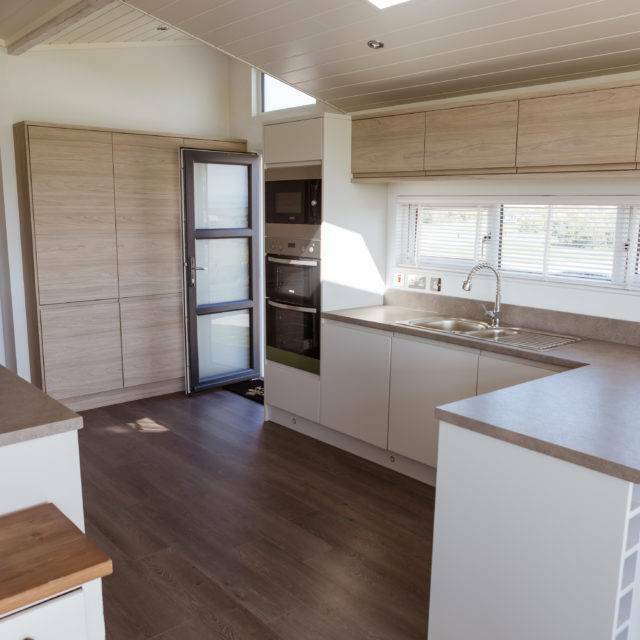 The Reef holiday lodge comes with three bedrooms and large bi-folding doors which capture the surrounding breath-taking views. 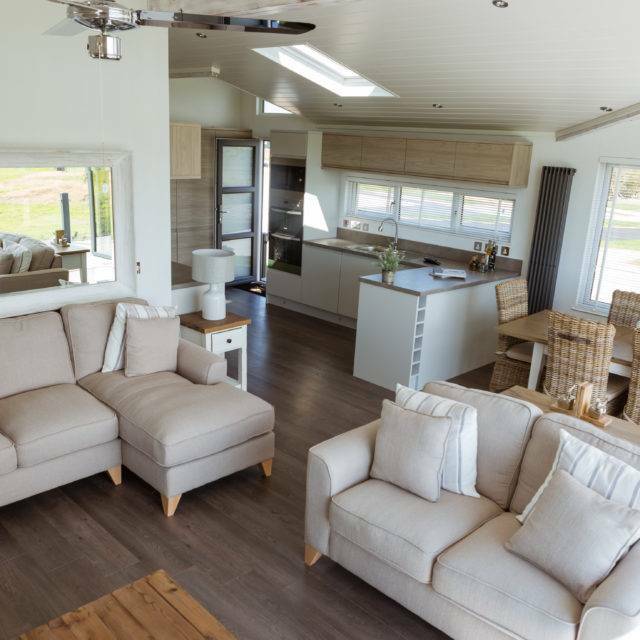 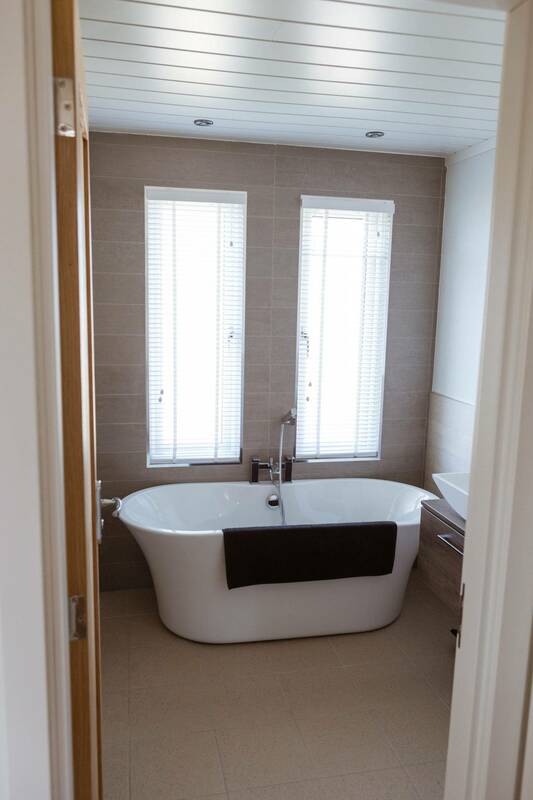 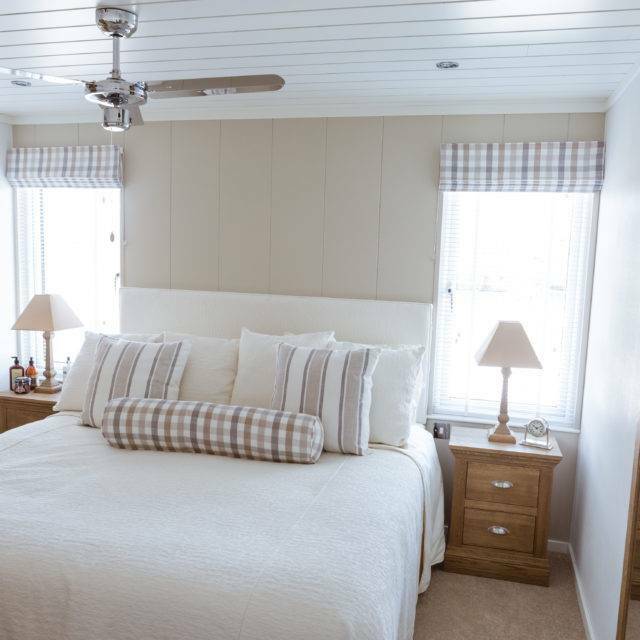 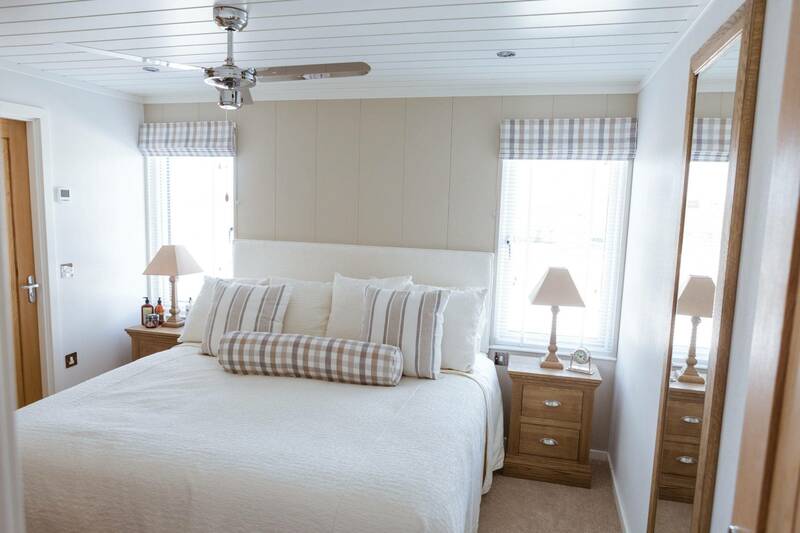 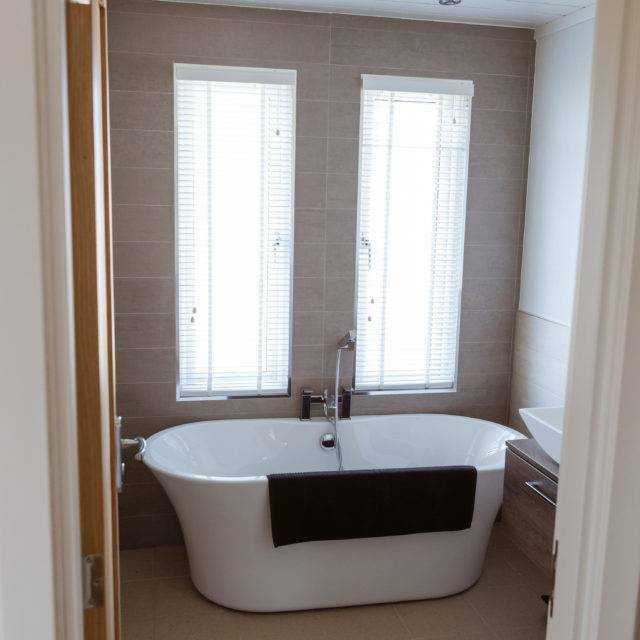 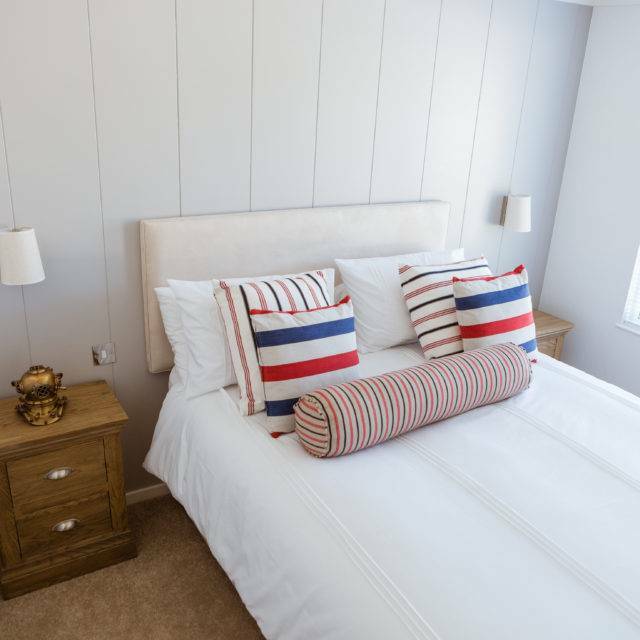 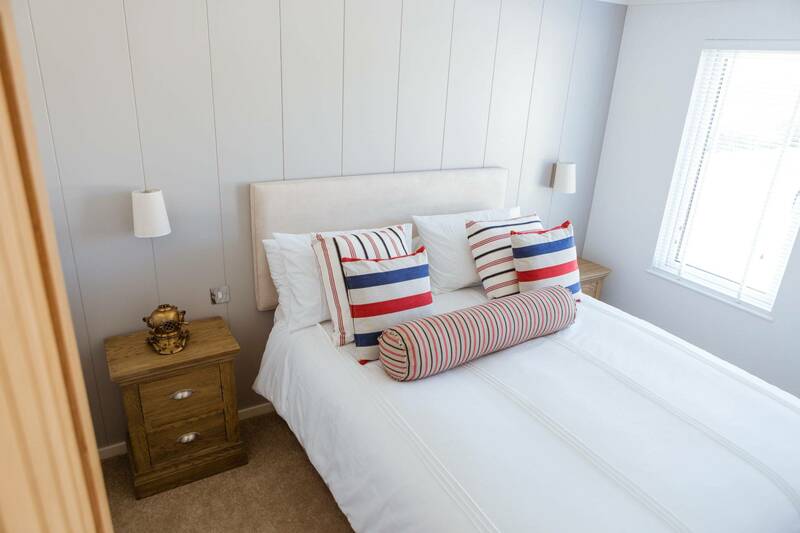 Also benefiting from perfect finishes and a light, spacious design to give you room to manoeuvre, The Reef lodge is the ideal place to bring your family together to relax. 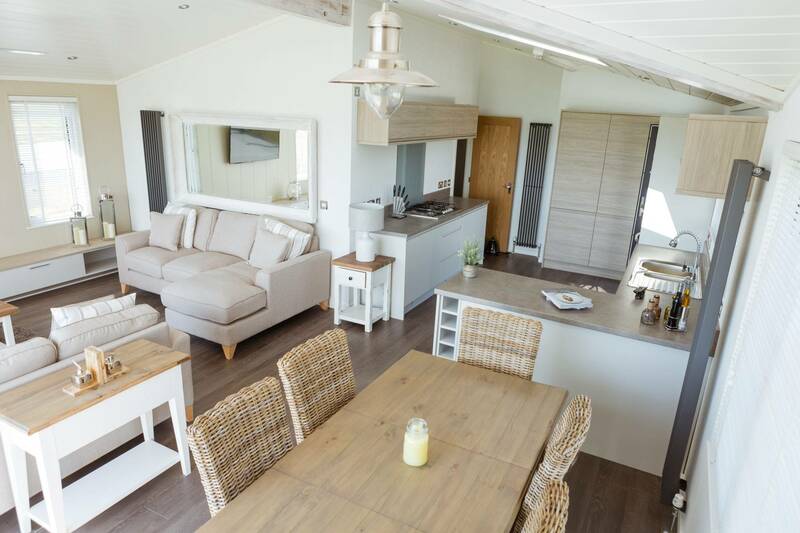 This holiday property offers the perfect mixture of style and serenity – the best combination for any holiday home interior. 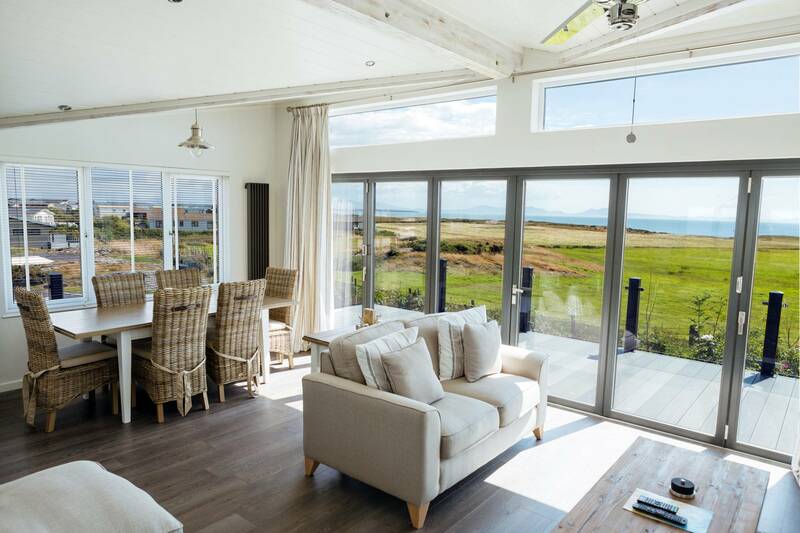 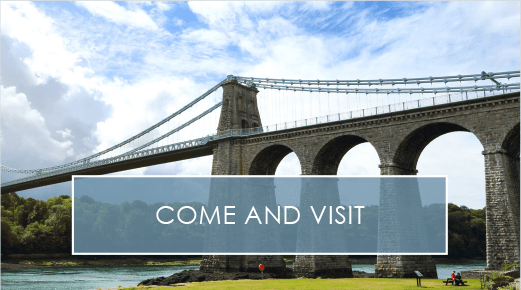 So for a special holiday property that everyone can enjoy time and time again, The Reef is the ideal lodge on Anglesey. 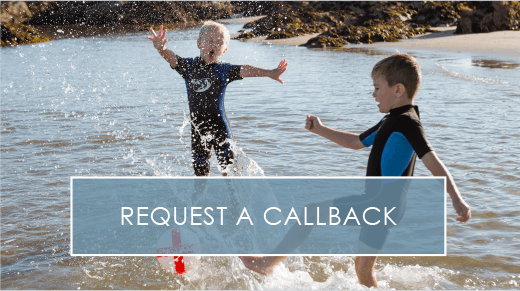 To find out more, fill in our request a callback form here. 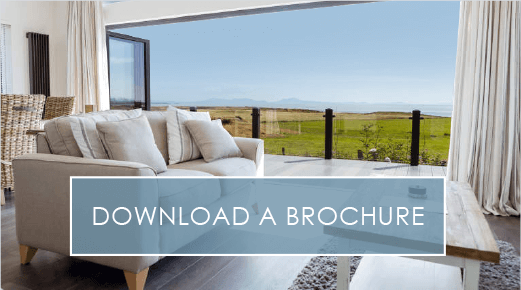 You can also view our online eBrochure here.